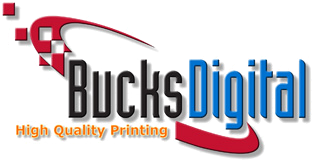 At Bucks Digital we specialize in making you look good. No matter what the project, when we say "Yes", our customers know they can move on because their project is under control. If ever you have a need of a product or service not mentioned here on our site, ask. Think of us as your personal concierge!